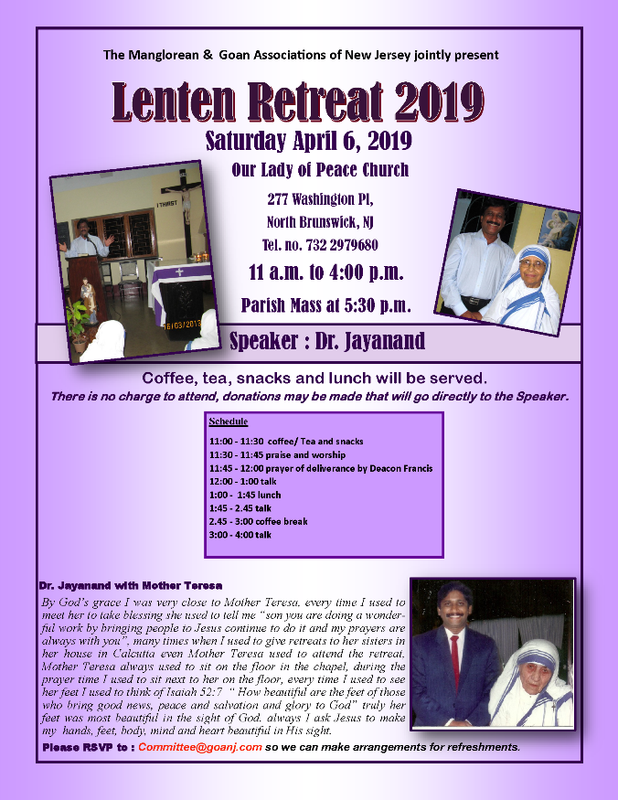 Please come and join us for the Mass to be offered for the victims of Sri Lanka. 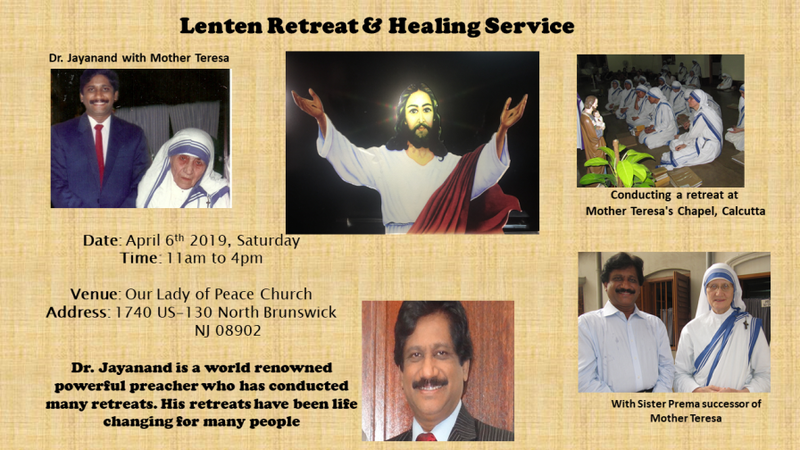 Please come and join us for the Mass to be offered for the victims of the terrorist attacks in Sri Lanka. 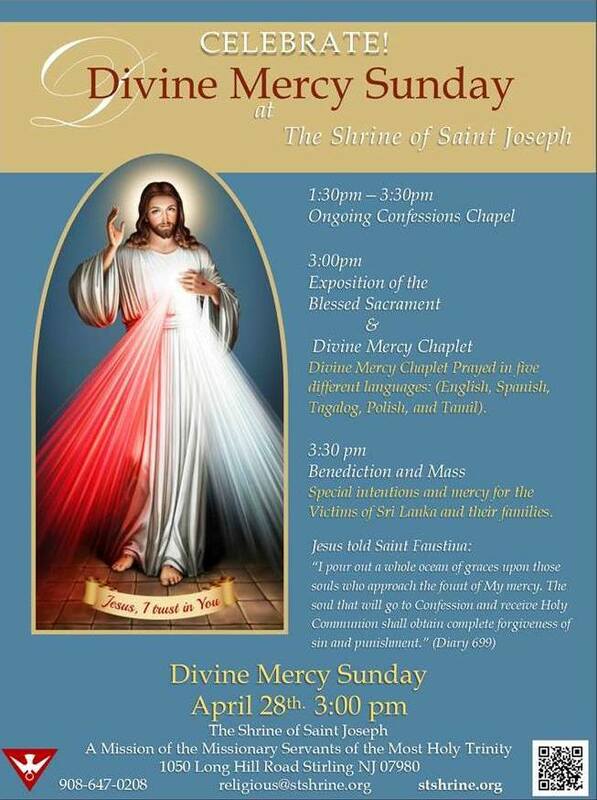 The mass is scheduled at 3:00 PM on Sunday of The Divine Mercy – April 28, 2019. 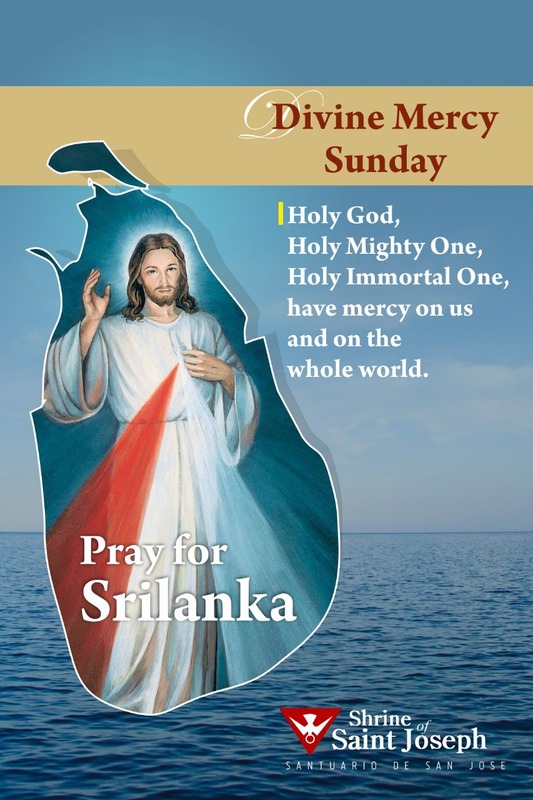 The Feast of Divine Mercy is celebrated on the Sunday after Easter. 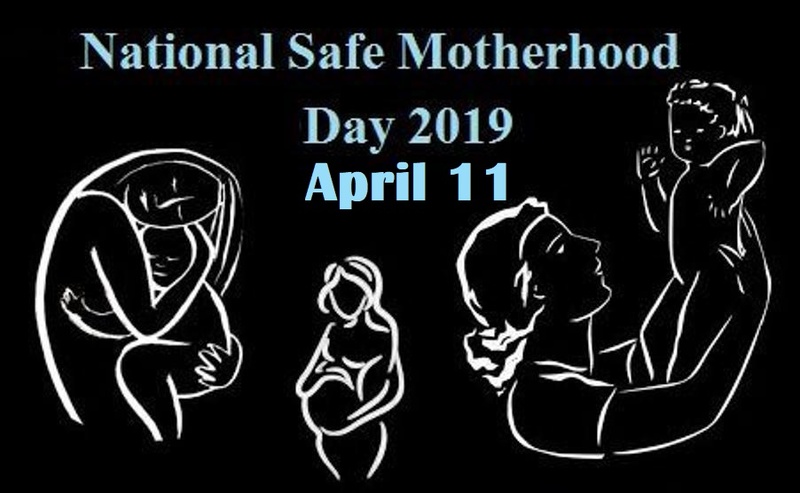 The Catholic Church has been celebrating this feast ever since the Vatican had made it official on April 30th in the Jubilee year 2000. It is the promise that Jesus Himself made for a complete forgiveness of all sins and punishment on that day, even to the most terrible sinner imaginable. 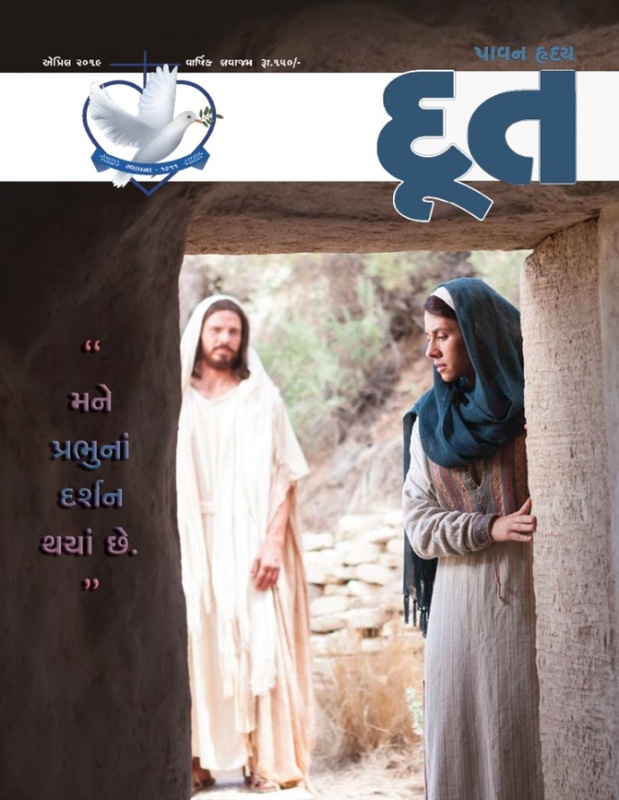 God in His great mercy is giving mankind a last chance for salvation. 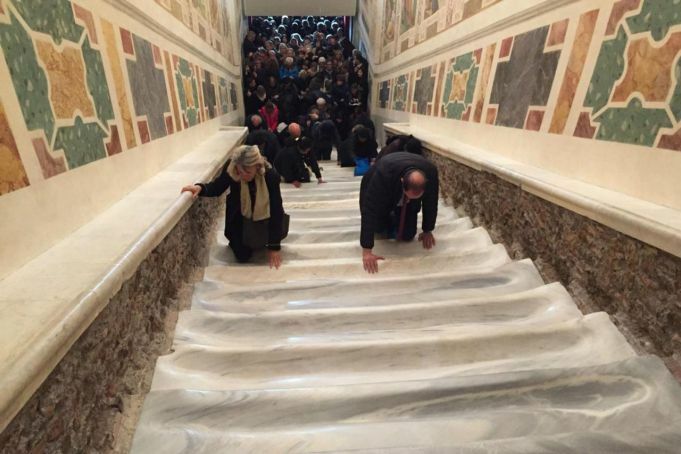 April 12, 2019: For 60 days pilgrims in Rome can climb original marble stairs on their knees. Rome’s Scala Santa or Holy Stairs – a sacred staircase which Christ is said to have ascended to be sentenced to crucifixion by Pontius Pilate – has been restored to its original state after almost 300 years. The marble steps have been exposed for the first time since being encased in wood in the early 18th century and can be ascended by pilgrims on their knees, until 9 June, the feast of Pentecost. The Holy Stairs are believed by the faithful to be those which led to the praetorium of Pontius Pilate in Jerusalem. According to tradition, the steps were brought to Rome in 326 AD by St Helena, mother of Emperor Constantine. The stairs, located opposite the Archbasilica of St John Lateran in Piazza di S. Giovanni in Laterano, have been closed off for more than a year during the Vatican’s restoration of the 16th-century frescoes surrounding the 28 steps. Before being removed from the stairs, the walnut wood casings had square holes cut out to allow pilgrims to touch the marble beneath, once the timber is resinstalled in June. The staircase leads to a chapel known as the Sancta Sanctorum, or Holiest of Holies, the anicent private chapel of popes. The steps were first opened to the public by Pope Sixtus V in the late 1580s but in 1724 they were encased in wood to protect their detoriating condition. Over time the steps had been worn down significantly by pilgrims’ knees, feet and hands, in some cases leaving grooves up to 15-cm deep.